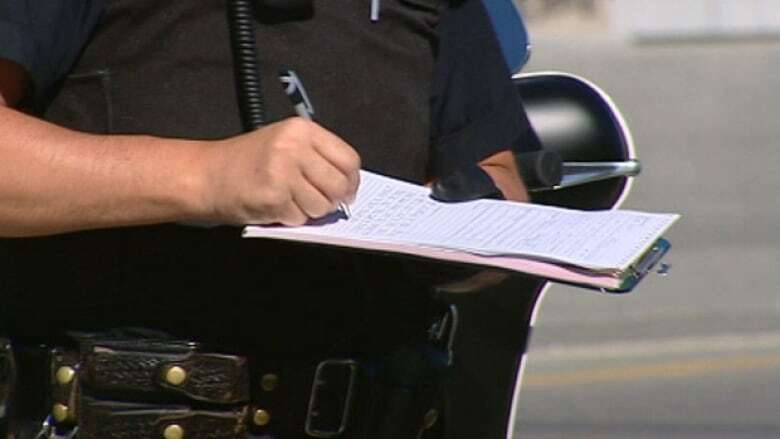 A new email saying you're guilty of a traffic violation and you need to pay a fine is a scam. Don't click on the link and delete the email, police advise. An email saying you owe potentially hundreds of dollars in traffic tickets is a phishing scam, Guelph Police warn. The email implies the person has been issued a fine after a traffic violation. The email says the person needs to provide payment for the infraction immediately. It also contains a link, allegedly, for people to see details about the fines – but police warn not to take the bait. "If you receive an email like this, the Guelph Police urge you to not pay the fees, do not click the links and delete the email," police said in a release. Anyone who has been a victim of fraud, or knows someone who has been, can contact the Canadian Anti-Fraud Centre by calling 1-888-495-8501 or report it online at antifraudcentre.ca.